Welcome to A to Z Meats! We are a family operated business with over a half century of expertise. Started by our grandfather in 1945, then incorporated by our parents in 1969. 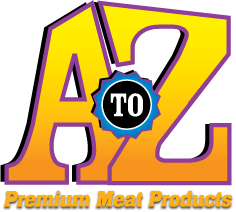 For more than 70 years, A to Z Meats has been a leader in the foodservice industry providing high quality products to our customers. Today we are a women owned, Ohio Proud, S.Q.F., H.A.C.C.P. Certified business known for excellent portion controlled, high quality products, superior customer service, and operating in a state-of-the-art processing plant. Every beef patty from A to Z is tender and juicy. 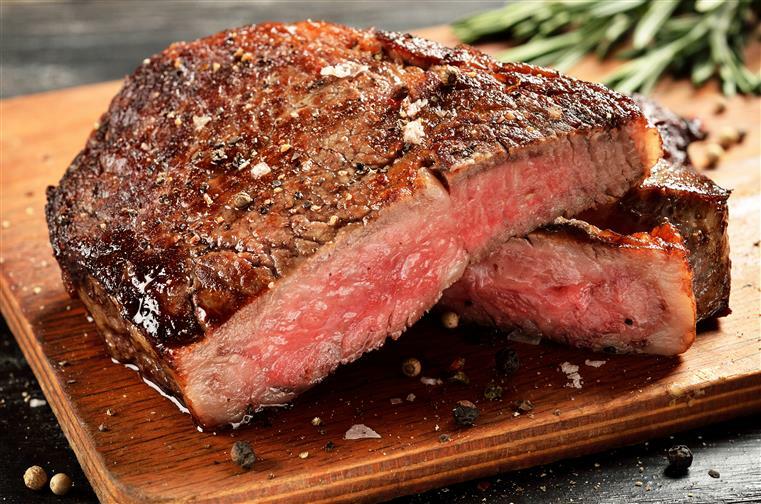 Perfect from the freezer to the grill. Our seasoned beef patties are exploding with flavor and available in a wide variety of shapes and sizes.